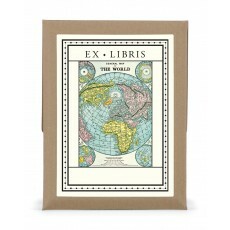 A must have guide containing all the savvy inside knowledge that a stylish traveller craves. The passionately curated guide, which took two years to research and develop, is designed for the discerning luxury vagabond who wants authenticity in style. The 200-page book, comprises eight sections including an overview of the state with 'must knows and must dos and presents the best places to eat, drink, shop, stay, be pampered, get fit and explore. 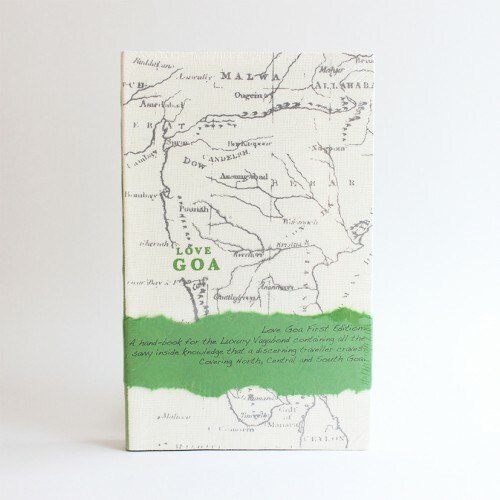 The chapters of the book cover North Goa, Central Goa and South Goa. Unlike mass tourist books, using this guide is like being chaperoned by a good friend. 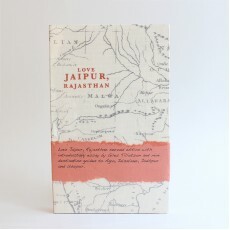 The entries are 'love stories' sourced from in-the-know locals including chefs and chaiwallahs, artists and architects, photographers and writers, feni makers, foreign correspondents, shopkeepers and taxi drivers. Completely hand made in India, Love Goa celebrates authentic Indian luxury and pays homage to India's rich craft legacy. Love Goa is printed on paper handmade in Jaipur and handcrafted with care by local fashion designers and crafts people. The hand-loom khadi covers were developed in partnership with Delhi based designer Sonam Dubal of Sanskar and are woven in Andhra Pradesh.